When you’re preparing to purchase your starter home, it’s easy to get carried away by your daydreams. You imagine what your house may look like, and you’re eager to start shopping properties online or calling real estate agents. But it’s important to reign yourself in and understand the process of buying real estate. Here are some tips for first-time homebuyers. Prepare your finances first. Preparing your finances means saving for a 20 percent down payment and other expenses. Prepare your credit next. 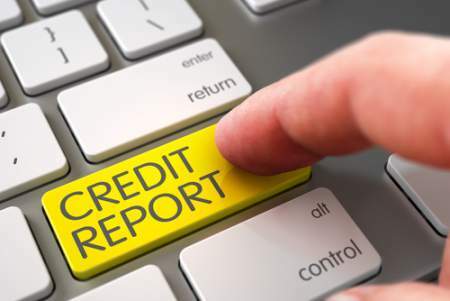 Your lenders will want to verify you’ve got good credit with a positive history of repaying debts. The financial institution will also consider your debt-to-income ratio, which is the amount you earn vs. what you owe. Then, apply for your home loan. If you’re still feeling unsure of the process, call your real estate agent for advice and assurance. Aside from your down payment, you’ll have to pay closing costs, property taxes, homeowner’s insurance, and other expenses you may not have seen coming. And we’re not talking about chump change. Your closing costs will range between one percent and eight percent of the total value of the home you’re buying. It’s okay to call your real estate agent when you have questions about homes, submitting offers, or waiting for the processes. Determine at the get-go what your communication methods will be, how you’ll attend showings, how often you can expect to hear from your agent, how long it typically takes the agent to respond to messages, etc. Remember, your agent is on your side. They want you to succeed and will do everything in their power to help you find and buy the perfect starter home. When you realize how far your money will stretch for real estate, you may feel deflated. First-time buyers tend to misgauge their budget and what it can buy. There’s nothing wrong with dreaming big, with envisioning all the bells and whistles – but you can always work on renovations and upgrades over time. Before you start house shopping, talk with your agent about what you can realistically expect when looking for homes. The homes you tour may not be as pretty as you’d imagined. Homeowners have varying styles and aesthetics. Not everyone is tidy. Try to look past dirty carpet, ugly wallpaper, tacky paint choices, and other imperfections. All of these things are cosmetic and can be modified. Remember, houses that are in less than perfect condition may be better bargains. You’ll also want to bite your tongue and hold your opinions while you’re inside the home and share your thoughts with your agent after you’ve left the property. You may not realize the owner is home and within earshot and don’t want to risk insulting the owner and eliminating your chances of submitting an offer the owner will accept. Your heart wants to wrap itself around the home you decide is just right. You’re ready to put in an offer and your mind is already trying to figure out where your furniture will go. But there are a lot of things that can happen that can be deemed deal-breakers. For example, the seller may not accept your offer, or you may not agree with the negotiations. The inspection, survey, or appraisal could reveal insurmountable problems. Until you’ve signed the final document and have the keys in your hand, do not attach to the house. Every single step of the way to buying a home is a time-consuming process. You cannot be in a hurry. 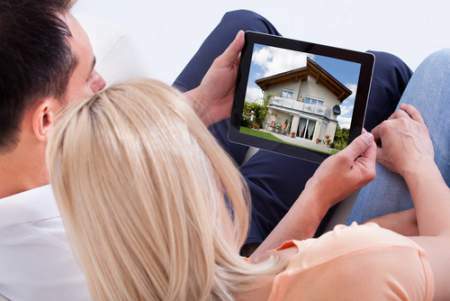 There’s no such thing as instant-gratification in real estate. Even after the seller accepts your offer, you’ve got to wait it out while the house is inspected, surveyed, and appraised. When you’ve completed the last step and have the keys in your hand, you’ll know it was all worth the effort.